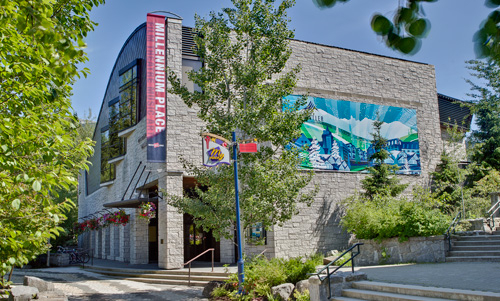 I was featured in a huge group exhibit at the “Millennium Place” in Whistler B.C. on November 7, 2012 through December. Hand Painted wooden wine boxes are the medium which will be featured for over a month during a huge opening night Wine/Food Festival in Whistler. It’s one of the largest festivals of the year!